Usually, biopics like to focus on prestigious figures. Artists, musicians, politicians, basically historical individuals of all stripes. Every so often, however, a film seeks to look at a horse of a different color. That can be a breath of fresh air, seeing a cinematic depiction of an unusual public figure or figures. Unfortunately, in the case of The Dirt, this biopic is complete and utter trash. We live in divided times, but hopefully cinema fans of all shapes and sizes, let alone political affiliations, can come together and realize how terrible this flick is. Dirt is an apt description of this one, and that’s putting it mildly. 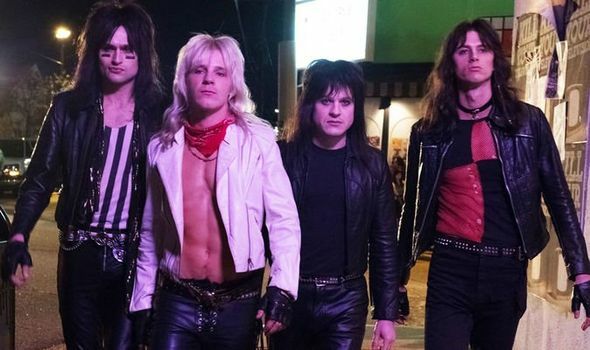 The movie is a biopic about the band Mötley Crüe. Based on an autobiography written by the band members, this claims to be “an unflinching tale of success and excess as four misfits rise from the streets of Hollywood to the heights of international fame.” Instead, it’s just a celebration of non-contextual bad behavior. 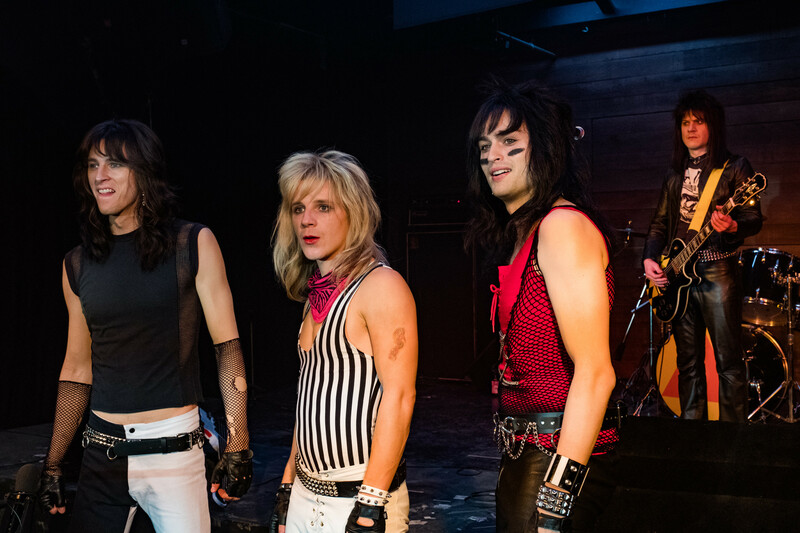 We meet the rockers in the midst of a tasteless and wild party, then go back in time to see how they came together. It’s all standard issue music biopic stuff, just done incredibly poorly. They even have that tired moment of trying to correct the record of what someone else just said happened. Alas. 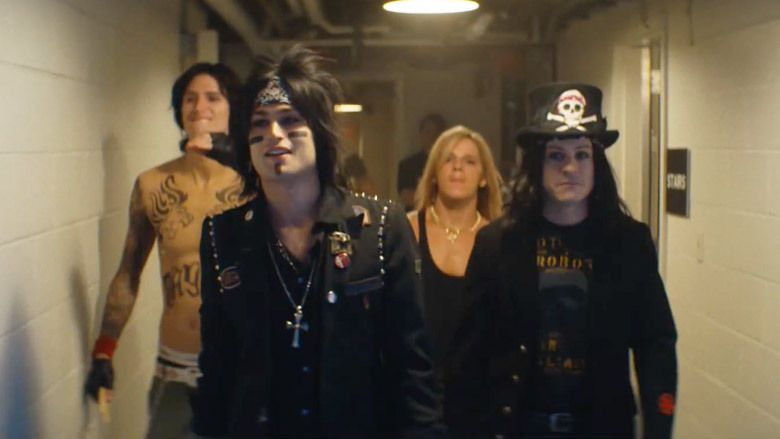 Tommy Lee is played by Machine Gun Kelly (or Colson Baker), Douglas Booth plays Nikki Sixx, Vince Neil is portrayed by Daniel Webber, and Iwan Rheon takes on the part of Mick Mars. Jeff Tremaine directs this adaptation, while the script was penned by Amanda Adelson and Rich Wilkes. Toby Oliver handled the cinematography, while the score is by Paul Haslinger. 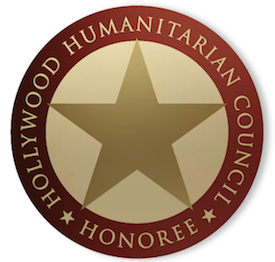 Supporting players include Tony Cavalero, David Costabile, Pete Davidson, Rebekah Graf, and more. I absolutely hated this film. It’s juvenile, indifferently made, garish in the worst way, and makes just about every other biopic look better by comparison. Bohemian Rhapsody is a deserving Academy Award winner, compared to this one. The opening sequence, which is meant to tease just how wild and crazy the Mötley Crüe members are, ultimately just exasperates you and sets you up for the pain of what’s to come over the next almost two hour of torture. Whole seasons of shows have felt shorter than this. Never once does it explain why an audience member should care about Mötley Crüe. Fans likely know the filthy details already, while newcomers will just roll their eyes. Quite frankly, The Dirt is the worst thing to be released so far in 2019. Years ago, this began life as a biopic that some thought had some awards potential. My, how far from the truth that was. The screenplay by Adelson and Wilkes gives new meaning to the term surface level, while Tremaine put tons more care in his Jackass directing efforts than this. This sort of disaster doesn’t fail because of the vile behavior on screen, though. It fails because it never gives context or reasoning for what it depicts. Moreover, it seems to think everything it shows is cool, never once wondering if the band members perhaps weren’t always in the right. The Dirt is now streaming on Netflix, if you dare!